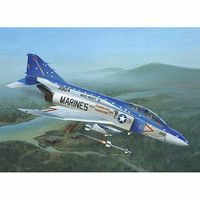 Shop online for 3 accurate plastic models at discounts up to 63%. 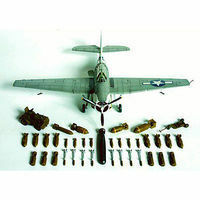 This is a U.S. WWII Armament Plastic Model Kit by Accurate Miniatures Suitable for Ages 10 & Older. 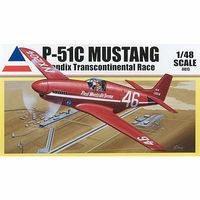 This is the 1/48 Scale P-51C Mustang Bendix Transcontinental Race Plastic Model Kit by Accurate Miniatures. Suitable for Ages 13 & Older.